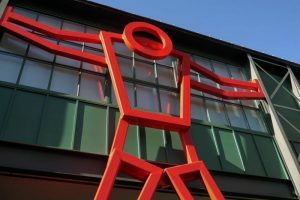 In July, 2017 the Spanish American Center was selected by the Fitchburg Art Museum to participate in their community outreach program to provide our clients with memberships to the Fitchburg Art Museum! These memberships include free admission to the museum and to special events, as well as discounts on classes! 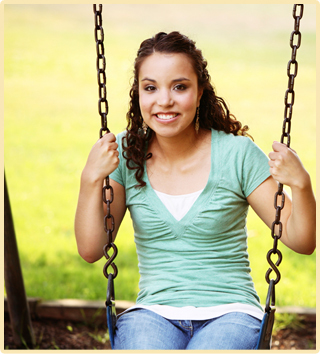 “Each year a local foundation awards us a grant so we may provide up to 50 families in our region with a one year membership. This allows a household to enjoy free admission, invitations to our special events, and discounts on our classes and in our gift shop. 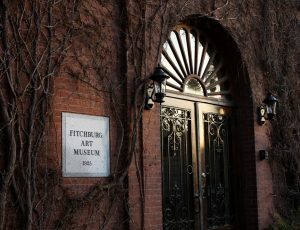 “The Fitchburg Art Museum is one of the most treasured cultural institutions in Central New England and serves the cities of Fitchburg and Leominster and surrounding communities in North Central Massachusetts and Southern New Hampshire. FAM was founded in 1925, and its four-building complex, with over 20,000 square feet of exhibition space, features exhibitions from its art historical collections as well as special loan exhibitions focused on regional contemporary art. Collection strengths include 19th Century American Art, American photography, African Art, Greek and Roman Art and Egyptian Art. The Egyptian collection is presented in an interactive gallery designed for families and school groups. Wednesday – Friday 12:00 – 4:00 p.m.
Saturday – Sunday 11 a.m. – 5:00 p.m. 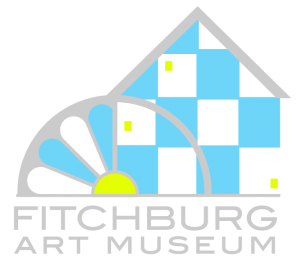 The Board and Staff of the Spanish American Center would like to extend our sincere gratitude to the Fitchburg Art Museum for selecting our agency and clients for this special opportunity. FITCHBURG — Art is alive and well in Fitchburg. For proof of its flourishing, look no further than the hundreds who attended a pair of exhibit openings at the Fitchburg Art Museum Sunday afternoon. 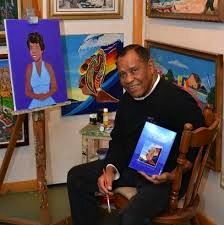 The museum was flooded with visitors to unveil “A Curious Nature: Paintings by Shelley Reed” and “Mr. Reinford’s World,” the latter of which features paintings by Fitchburg resident Lionel Reinford. Reinford’s exhibit features dozens of oil paintings by the Harvard-educated native of Honduras, all full of bold and bright colors and depicting scenes from local landmarks and well-known vistas. 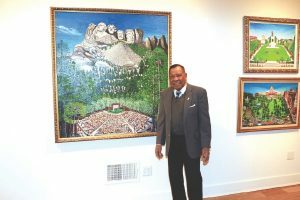 The paintings by Reinford span decades and include scenes of Leominster and Fitchburg’s city halls and other area landmarks, as well as landscape scenes from the likes of Russia and Mount Rushmore. Mr. Lionel Reinford is a current and past member of the Board of Directors of the Leominster Spanish American Center.